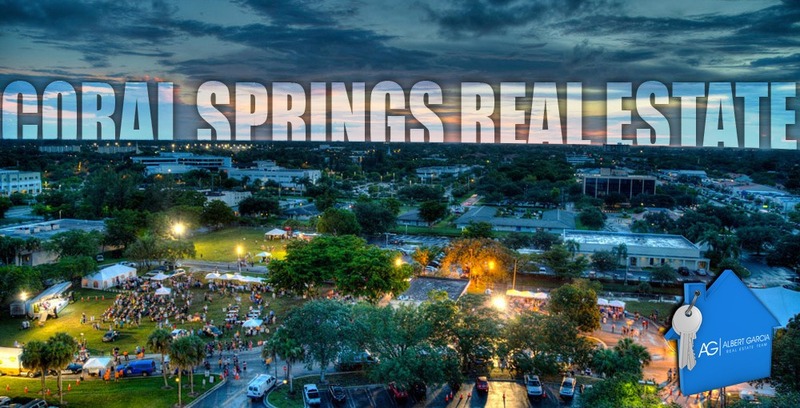 Coral Springs Real Estate. More than 796 properties ready for purchase. Coral Springs an outdoor paradise!